Long Electric Co. has been family owned and operated for more than 67 years. Today we are Abilene's most established electrical contracting company without any debt or external financial dependency. We have done electrical work on shopping centers, hospitals, schools, churches, manufacturing plants, civic centers, coliseums, courthouses, large and small residences and numerous other jobs. 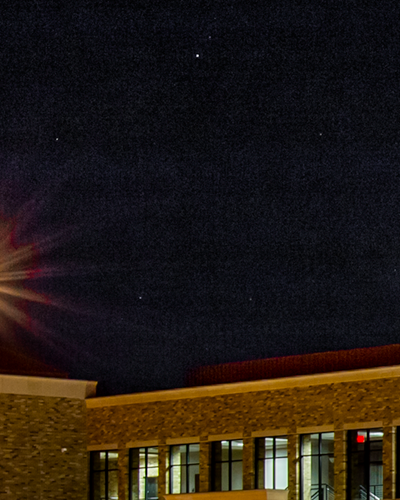 For 64 years, we have never failed to complete a job. Long Electric is built on the principle of taking care of both our employees and our customers. We do not take short cuts and give our customers quality service they can trust. Our goal on every project is to give professional service for a fair price. You can depend upon Long Electric to be able to take care of your needs today and tomorrow. If you need an electrician Abilene Tx, we are the ones to call. 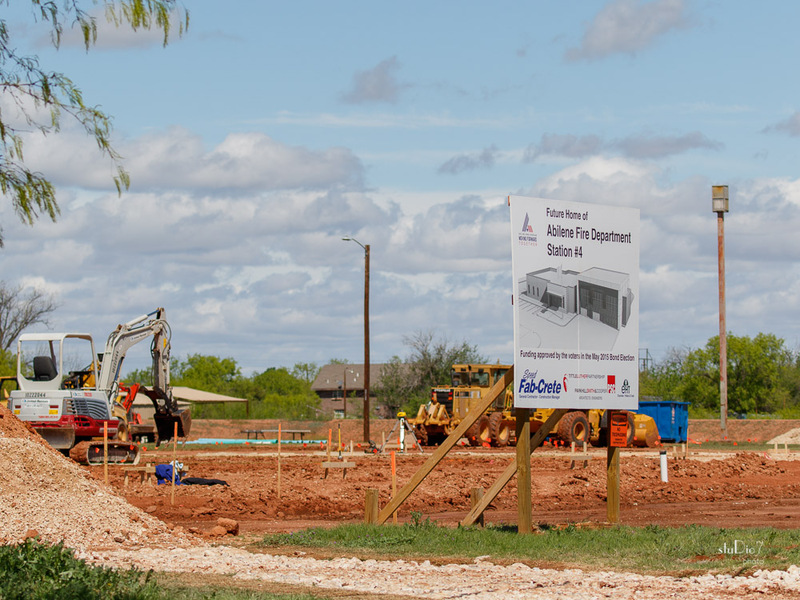 Located in North Abilene, Fire Station #4 will be a brand new 8500 square foot facility, replacing the one destroyed by the hail storm in 2014. We will be installing LED lighting with modern lighting controls. We will be installing a backup generator to support the entire faciliy. Work is expected to take about 8 months. Long Electric installed the electrical for Fire Station #1 in 2000. 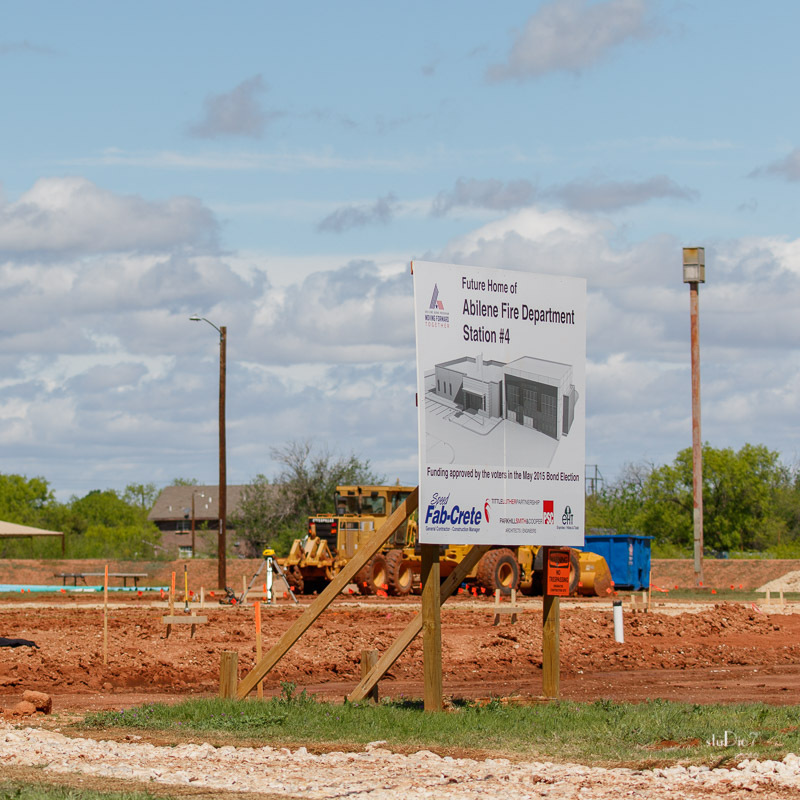 We plan to assist Fab-Crete Construction with two more fire stations planned to start later this year and run concurrently with this project. 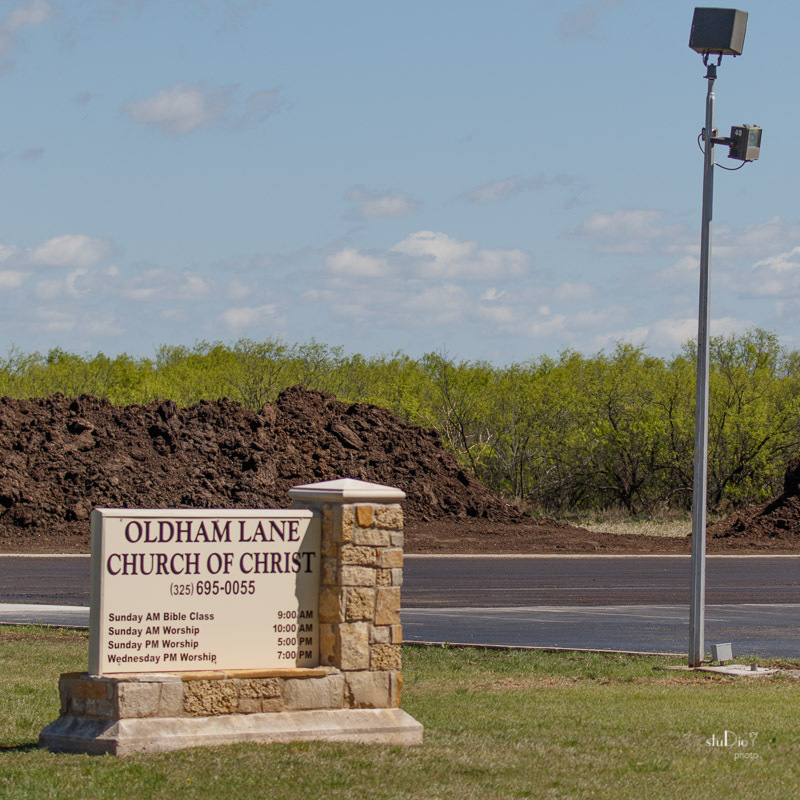 Oldham Lane Church of Christ is located on the East side of Abilene. In conjunction with Collier Contruction, we will be building a new 28,000 Square Foot addition to the existing facility. 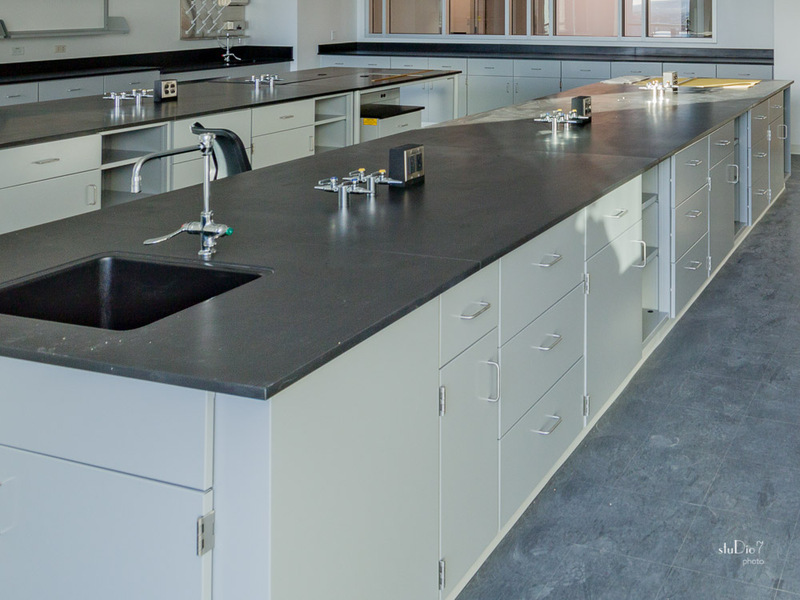 The new area will include offices, classrooms, multipurpose activity room and gym, as well as a new kitchen. The multipurpose room will be lit with sleek LED panels. 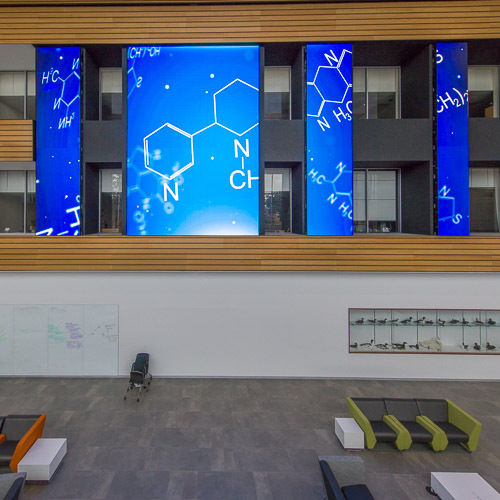 High tech lighting control will be used throughout the building. We will be providing interconnectivity to the exisiting facility for remote communication and broadcast. 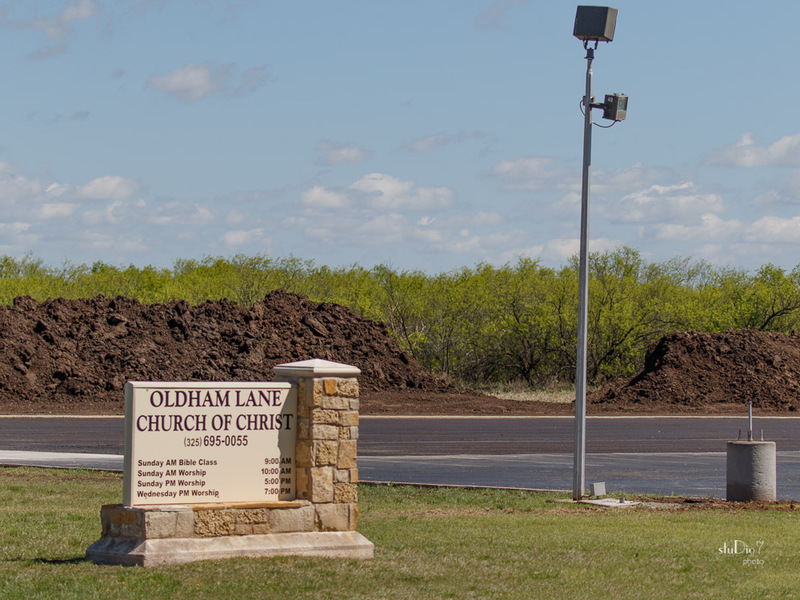 Long Electric has a done many other Church Additions included Southern Hills Church of Christ, First Central Presbyterian, First Baptist Church, and many more. 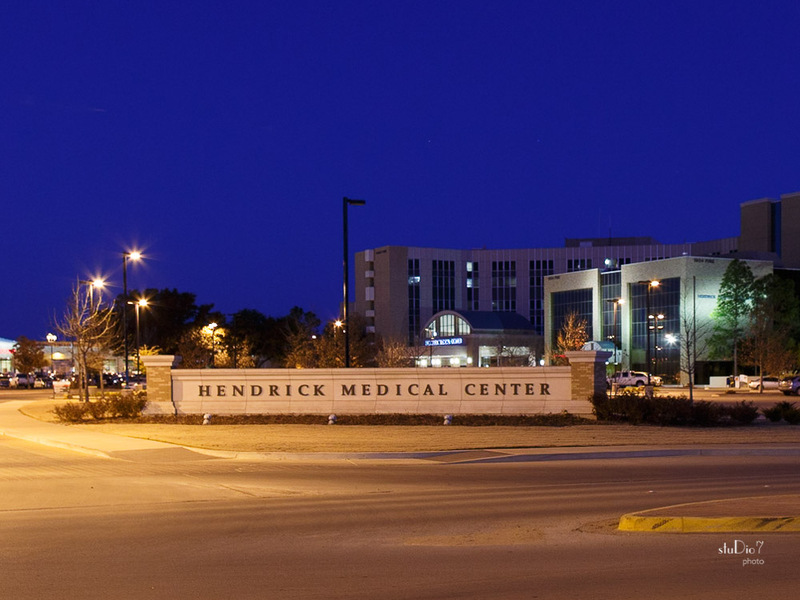 In the heart of the Hendrick Medical Center is the Neonatal Critical Care Unit. We will be retrofitting 14,000 square foot of existing space for the new Neonatal Unit. High tech indirect led lighting will be used throughout the patient areas. There will be 15 bed locations in addition to four private rooms, each with head wall units. 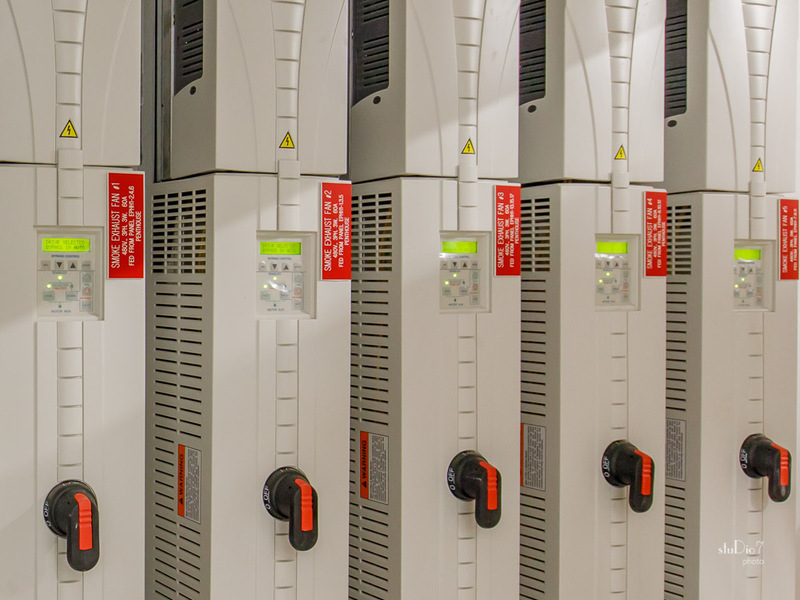 Long Electric will provide Emergency, Critical, and Life Safety power from existing systems. The Crowe Group will be the GC on this project. Long worked with them in 2013 on the new LTAC wings and the New Radiology Wing. 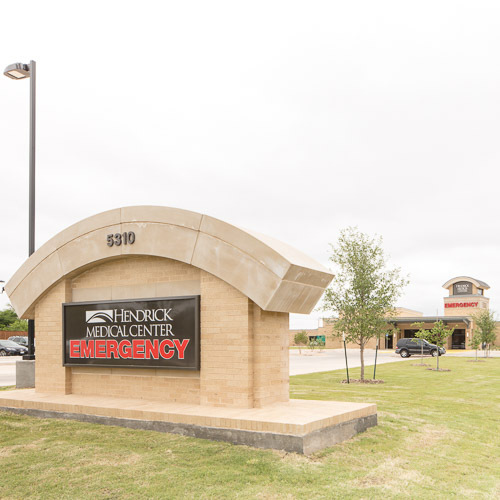 Long Electic has decades of experience in critial hospital construction, including the 2016 Hospice Unit, 2016 Freestanding Emergency Facility, 2012 Jones Building, 2012 new four story Hospital, and many more. 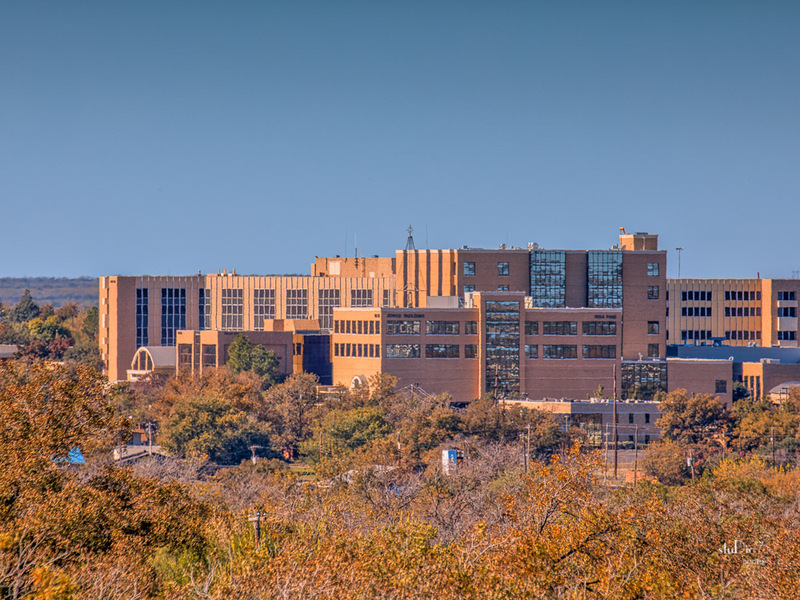 On the South side of town is the Abilene Regional Medical Center. 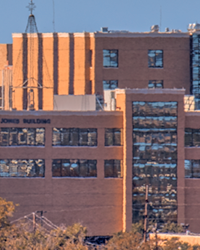 In 2016 we will assist M.J. Harris with the 21,000 square foot addition and renovation of of the Emergency Department as well as the Main Entrance and Lobby. Work will include renovation to exam and trauma room. Long Electric did the electrical for the earlier Emergency Expansion in 2002, as well as the 2005 Womens Center expansion, 2006 major renovation, 2009 Medical Office Building, and 2014 Doctor's Office buildouts. 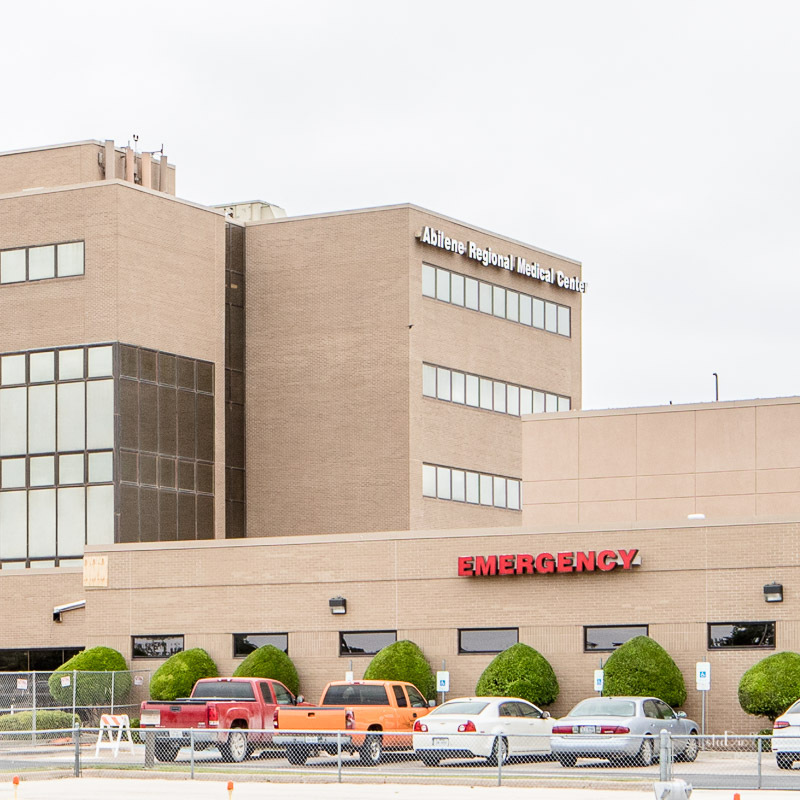 Prior to these we did the heart wing addition, outpatient wing, OR renovations and many more. Located in North Abilene, Fire Station #4 will be a brand new 8500 square foot facility, replacing the one destroyed by the hail storm in 2014. In the heart of the Hendrick Medical Center is the Neonatal Critical Care Unit. We will be retrofitting 14,000 square foot of existing space for the new Neonatal Unit. High tech indirect led lighting will be used throughout the patient areas. There will be 15 bed locations in addition to four private rooms, each with head wall units. The Crowe Group will be the GC on this project. 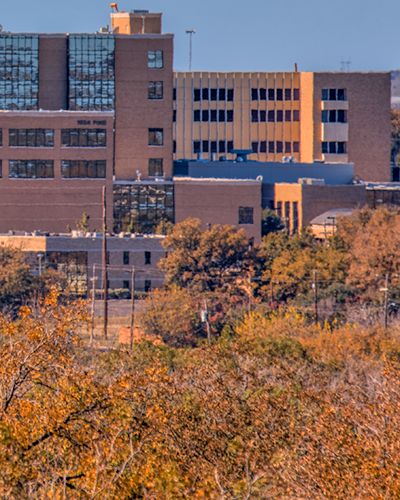 Long Electric has years of experience in Education Facilities, including everything from Day Nursery of Abilene to Texas Tech Nursing School and everything in between. 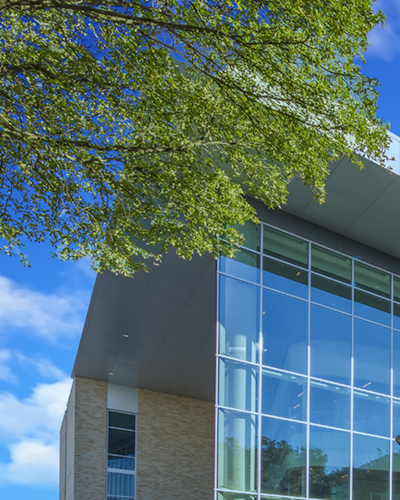 We have done projects at Hardin Simmons University, McMurry University, Texas Tech University and most recently Abilene Christian University. 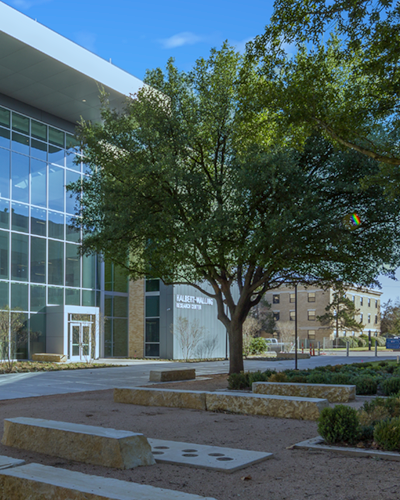 ACU Onstead and Halbert Walling Science Research Center are the latest in our long list of Education Facilities. 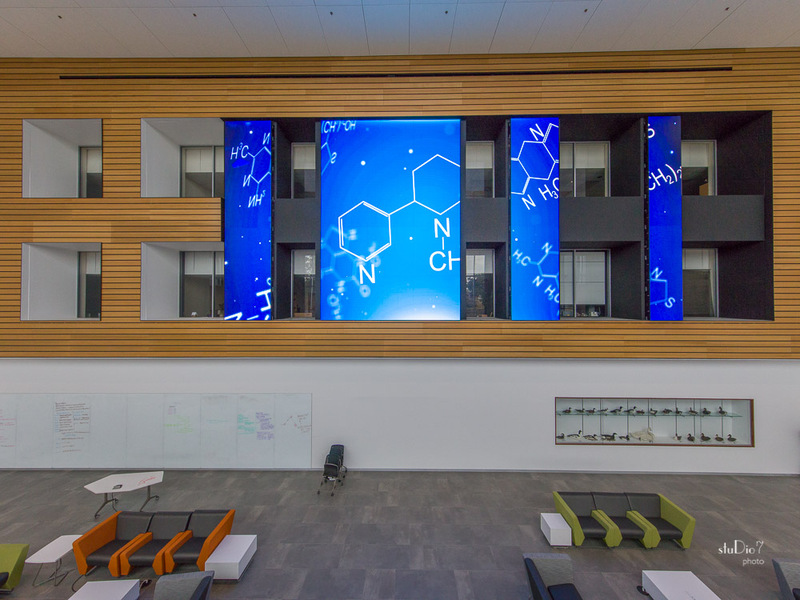 Work in this 88,000 square foot consisted of the latest in lighting control and energy conservation, research classrooms, clean room, generator backup power, fifty foot video wall, and information technology. 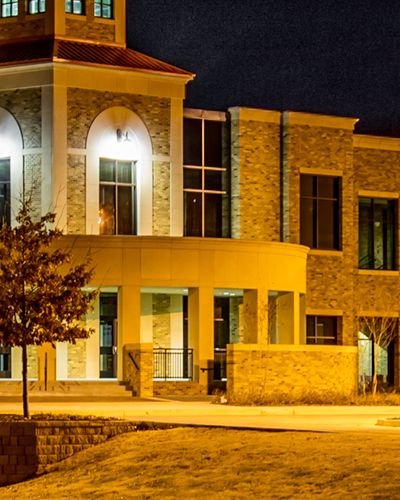 Previous projects include McMurry Science, Bishop's Hall, Band Hall, Football Stadium, Hardin Simmons University Bookstore, Music Building, ACU Hunter Welcome Center, Brown Library, Williams Performing Arts Center, TTU School of Nursing, School of Pharmacy, School of Public Health, and many more. 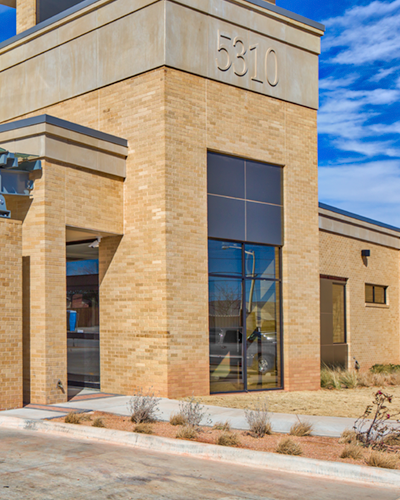 Long Electric is the primary contractor experienced in Health Care Facilities in the Abilene Area. We have done dozens of Doctor's Offices, Dental Clinics, Behavioural Health, Ambulatory Surgery, Generator Installations and Computer Centers. 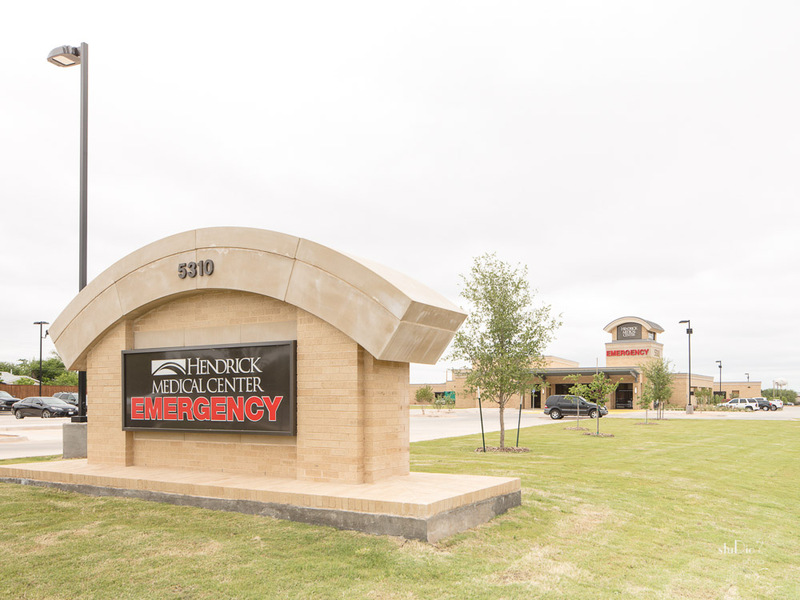 We have done major remodals and additions, as well as ground up Hospitals for Hendrick Medical Center, Abilene Regional Medical Center, West Texas Hospital, and other Big Country Hospitals. 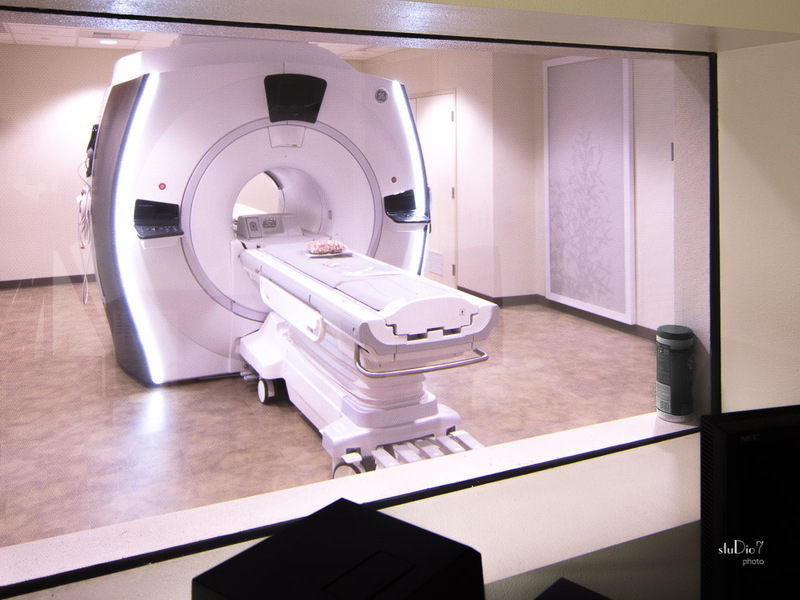 We have decades of experience with Operating Rooms, Cath Labs, MRI, Critical and Life Safety Systems, Patient Vacinity Grounding, Infectious Control, and anything else involved in Health Care Construction. Long Electric is experienced in construction in manufacturing plants including Carbon Fiber, Plastic Extrusion and Forming, Cookie Processing, Pet Food Processing, Aluminum Cans, Bread and Pastry, Amunition, Windmill, and more. We are experienced in cable trays, rigid conduit, multiple point service, plc control, and more. We have worked for Pactiv, Prairie Dog, Mrs. Bairds, Tower Tech, Coka Cola, Pepsi, Zoltek, and many more. 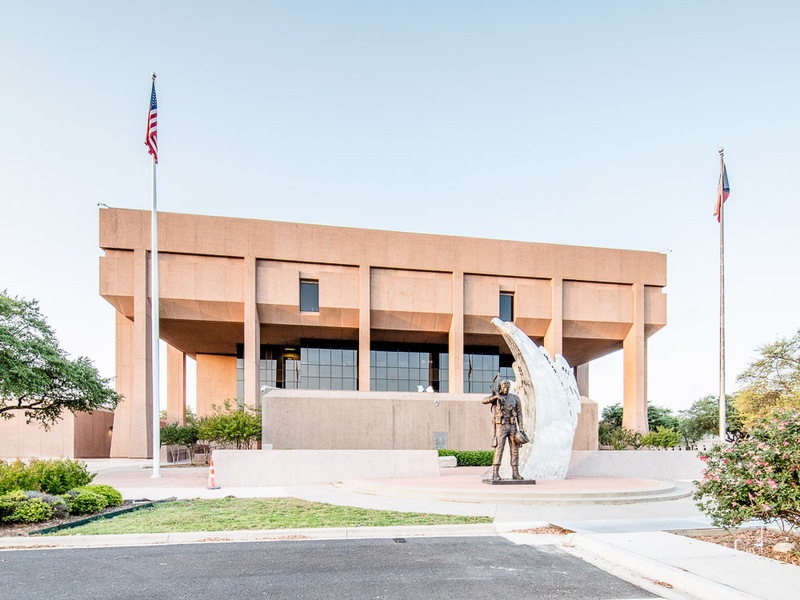 Long Electric has done many area public buildings, including the Civic Center, Taylor County Plaza, Law Enforcement Center, Taylor County Plaza, Central Fire Station, Abilene Public Library, and City of Abilene Enviromental Lab, and many more. 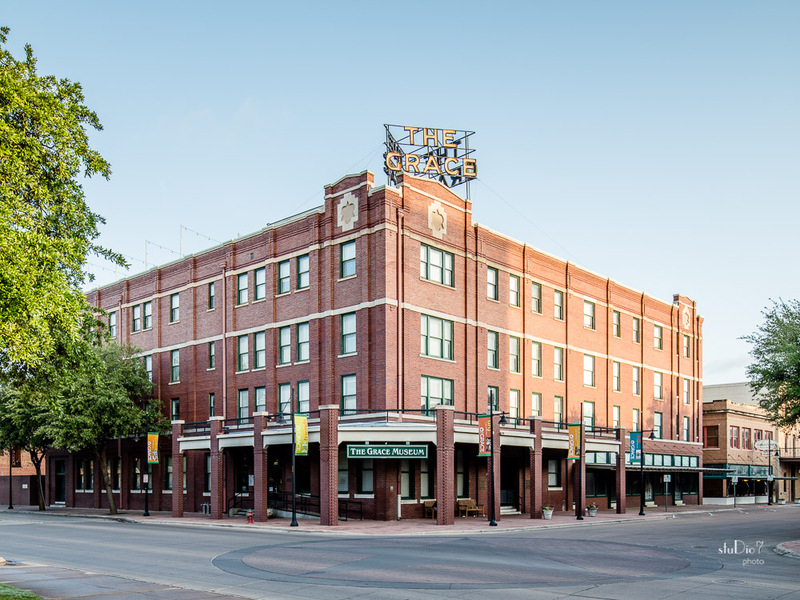 We have also done the Historical Renovation and Construction of many of our downtown buildings, such as Grace Cultural Center, The National Center for Children's Illustrated Literature, The Cypress Building, and many more. Long Electric is experienced in Residential Construction as well. We do kitchen remodels, additions, service upgrades, generator and transfer switch installations, LED lighting upgrades, house re-wires, spec homes and divisions, as well has luxury home remodels and multi-million dollar custom homes. We also do apartment complexes and retirement homes. 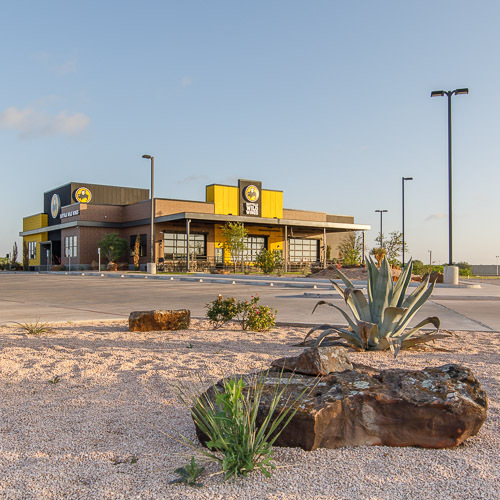 Long Electric has done many retail buildings ranging from small retail stores to the Mall of Abilene. We have done fast food chains and higher end restaurants such as Cypress Street Station. Long Electric is the primary contractor experienced in Health Care Facilities in the Abilene Area. We have done dozens of Doctor's Offices, Dental Clinics, Behavioural Health, Ambulatory Surgery, Generator Installations and Computer Centers. 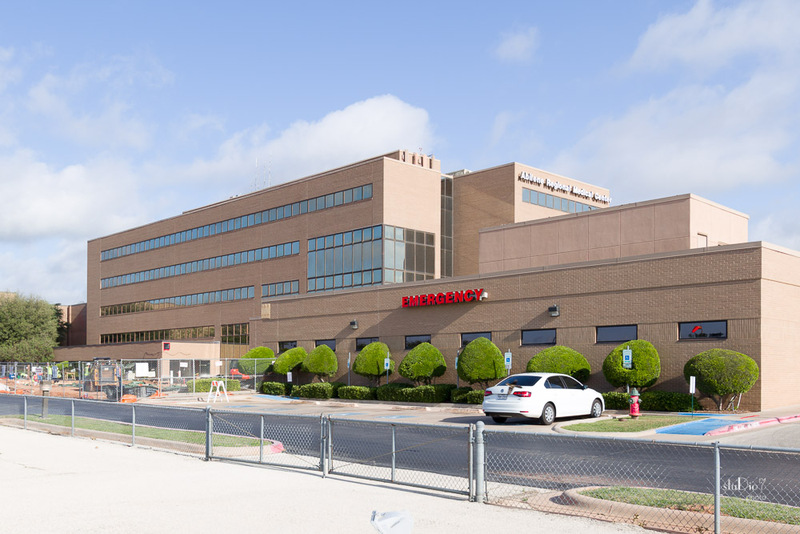 We have done major remodals and additions, as well as ground up Hospitals for Hendrick Medical Center, Abilene Regional Medical Center, West Texas Hospital, and other Big Country Hospitals. 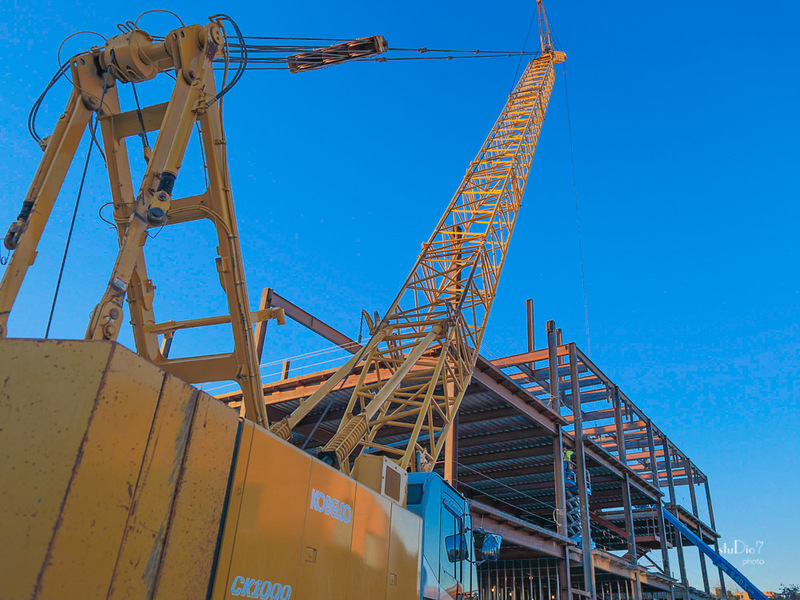 We have decades of experience with Operating Rooms, Cath Labs, MRI, Critical and Life Safety Systems, Patient Vacinity Grounding, Infectious Control, and anything else involved in Health Care Construction. We are the one to count on of all the electrical contractors Abilene Tx. 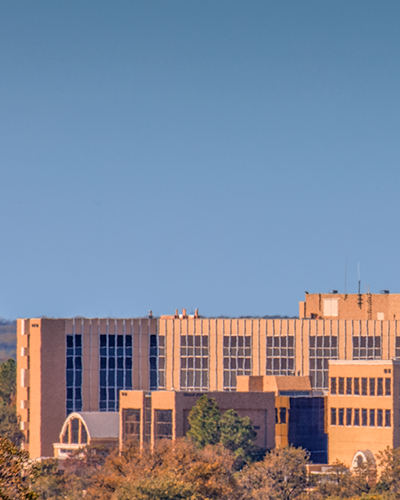 Long Electric has done many area public buildings, including the Civic Center, Taylor County Plaza, Law Enforcement Center, Taylor County Plaza, Central Fire Station, Abilene Public Library, and City of Abilene Enviromental Lab, and many more. 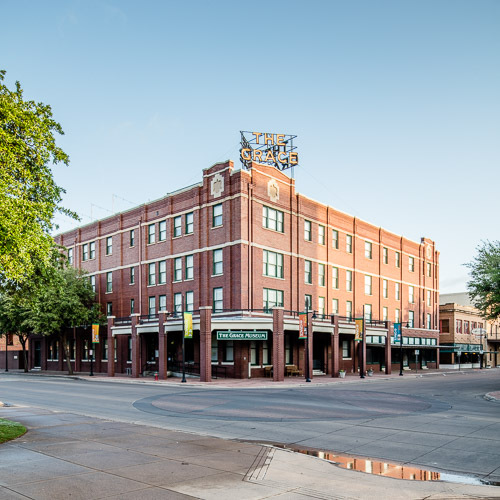 We have also done the Historical Renovation and Construction of many of our downtown buildings, such as Grace Cultural Center, The National Center for Children's Illustrated Literature, The Cypress Building, and many more. 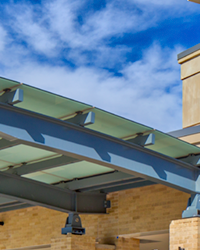 We are one of the most experienced electrical contractors in Abilene, TX. Call us. Long Electric is experienced in Residential Construction as well. We do kitchen remodels, additions, service upgrades, generator and transfer switch installations, LED lighting upgrades, house re-wires, spec homes and divisions, as well has luxury home remodels and multi-million dollar custom homes. We also do apartment complexes and retirement homes. 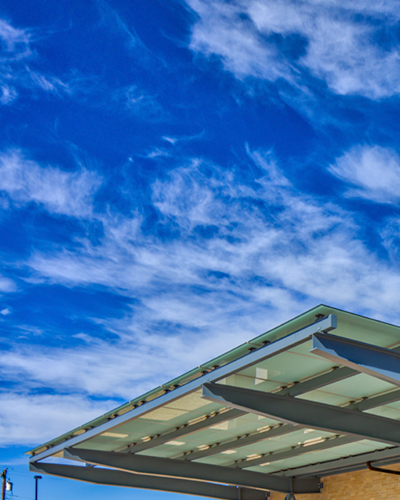 Do you need an electrician in Abilene, Tx? Give us a call. 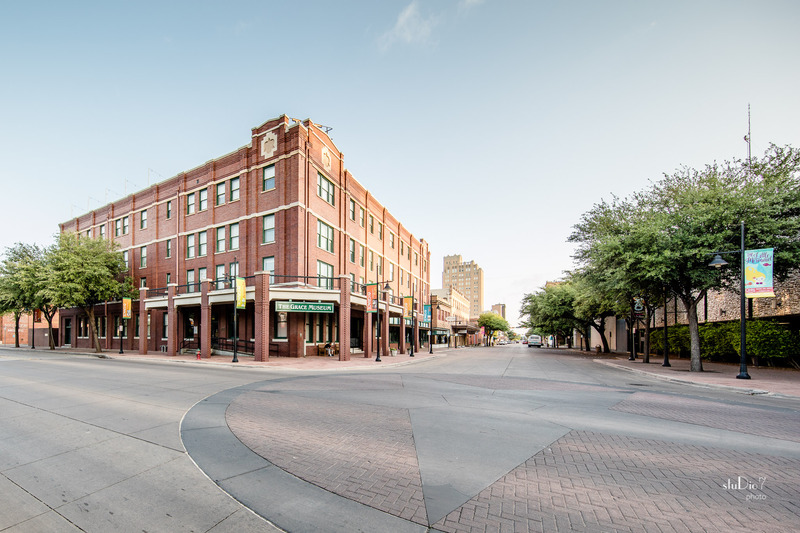 Long Electric has done many retail buildings ranging from small retail stores to the Mall of Abilene. 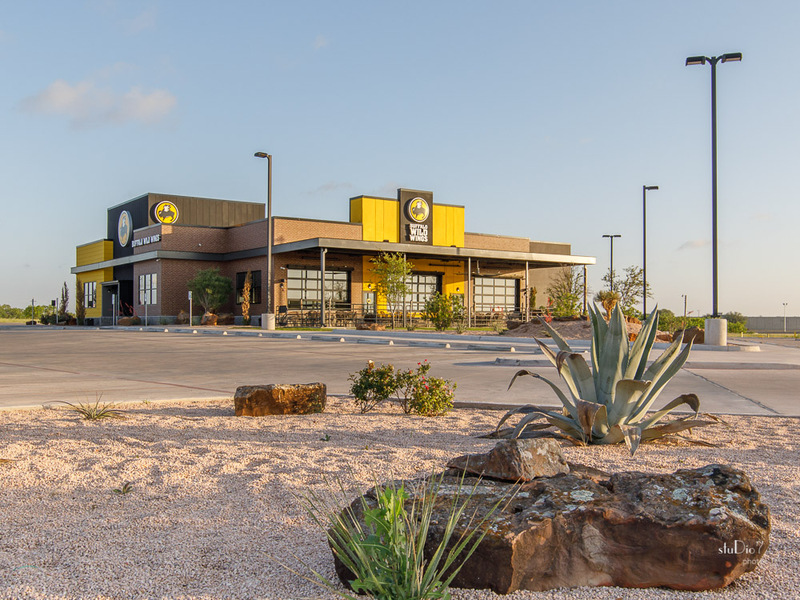 We have done fast food chains like Buffalo Wild Wings pictured here, and higher end restaurants such as Cypress Street Station. We are your first choice of electric companies in Abilene TX. Most established of all Abilene Electric Companies. Long Electric Co. has been family owned and operated for more than 67 years. Founder Kenneth O. Long successfully operated the business until his passing. Since 2009, Son-n-Law Fred Armbruster has continued to add to the success. 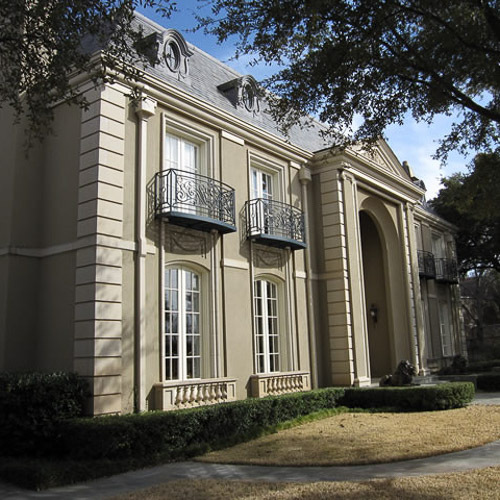 Today Long Electric is Abilene's most established electrical contracting company without any debt or external financial dependency. Ken Long went to work for West Texas Utilities right after WWII. Soon after, he went to work for Galbraith Electric and worked extensively in Snyder wiring houses in a new development. By 1951, he started Plowman-Long Electric in his garage and bought Cliff Plowmanís share of the company in 1961. 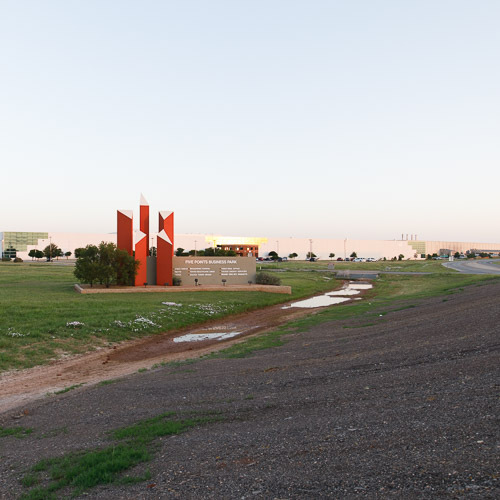 He moved it to its present location on East Highway 80 in 1973. 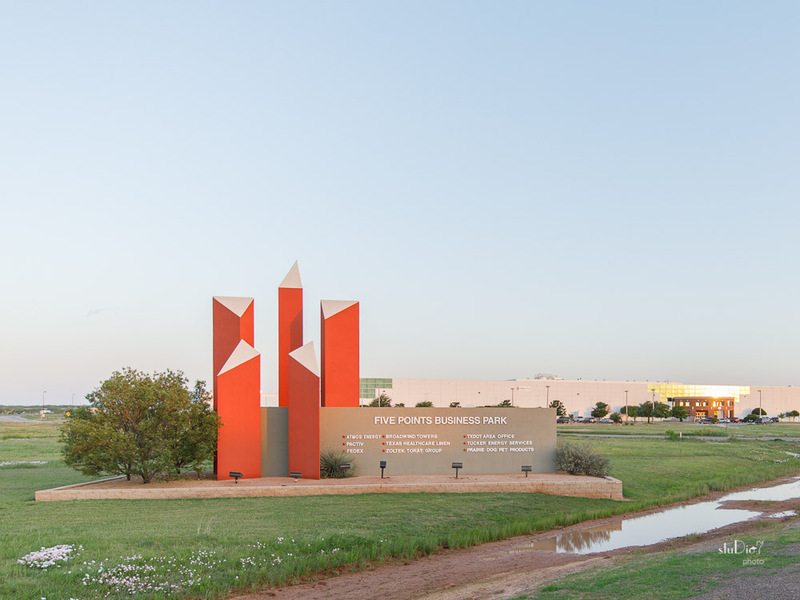 Long Electric has wired many of Abilene's largest buildings, including the Mall of Abilene, which was biggest in the terms of electricians at the time. 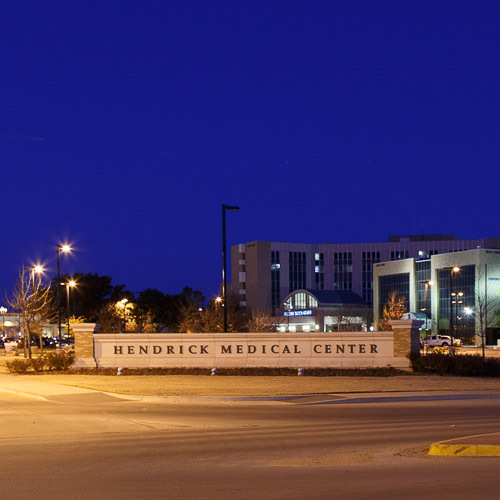 In recent years Long Electric has finished a multi-year project at Hendrick Medical Center that was actually larger. Long Electric has done electrical work on shopping centers, hospitals, schools, churches, manufacturing plants, civic centers, coliseums, courthouses, large and small residences and numerous other jobs. For 64 years, Long Electric has never failed to complete a job. In 1976 Fred Armbruster joined the company after managing at Aileen's until its closing. He started as a warehouse helper and worked his way up in the company until working alongside Ken Long as Vice President. He is currently the President of the company. Steve Letz, Senior Estimator and Master Electrician, has been with the company since 1971 and provides the company with an extensive knowledge of the history and details of the hundreds of buildings that the company has worked on over decades. Dewayne Davis, Estimator and Master Electrician, has been with the company since 1989 and also handles the company's information technology including internal networking, data security and web site management. 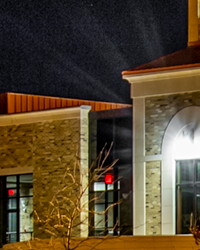 Long Electric is built on the principle of taking care of its employees and customers. Long Electric does not take short cuts and gives their customers quality service they can trust. Our goal on every project is to give professional service for a fair price. 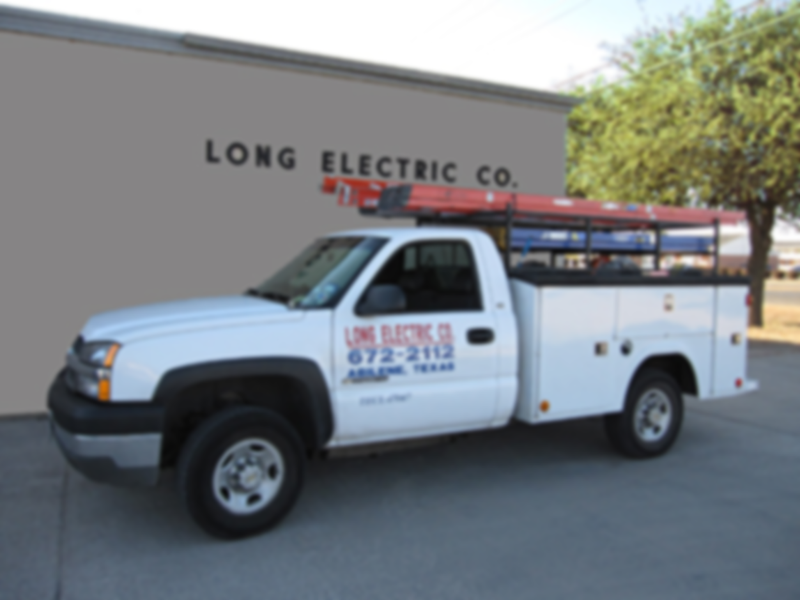 As a result, Long Electric has both long time employees and repeat customers. You can depend upon Long Electric to be able to take care of your needs today and tomorrow. Long Electric Co. has been family owned and operated for more than 67 years. 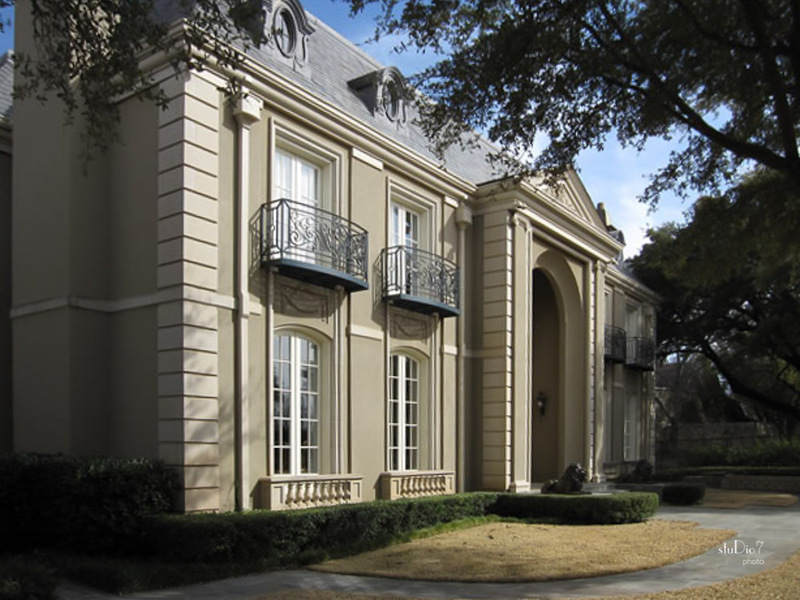 Today Long Electric is Abilene's most established electrical contracting company without any debt or external financial dependency. 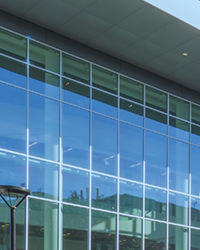 Long Electric has done electrical work on shopping centers, hospitals, schools, churches, manufacturing plants, civic centers, coliseums, courthouses, large and small residences and numerous other jobs. For 64 years, Long Electric has never failed to complete a job. Long Electric is built on the principle of taking care of both its employees and its customers. Long Electric does not take short cuts and gives their customers quality service they can trust. Our goal on every project is to give professional service for a fair price. You can depend upon Long Electric to be able to take care of your needs today and tomorrow.